← New MacBook Pros Coming Tomorrow? 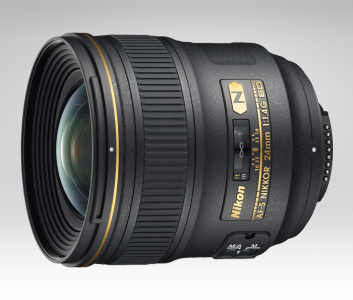 Today Nikon released some really fancy new lenses including the 24mm f/1.4 G ED, 16-35 f/4 G ED. The 24mm 1.4 will be an amazing lens. Shooting that wide at 1.4 makes for some great images. The price tag is a little steep at $2200. I’m sure these lenses will be in short supply for a while as is typical of new Nikon products. I don’t think this is enough to make me switch from Canon though. In the Canon world we’ve got the 35mm 1.4 which makes ridiculously great images and is going for around $1400 these days. This entry was posted in Random and tagged canon, Nikon, prime lens. Bookmark the permalink.